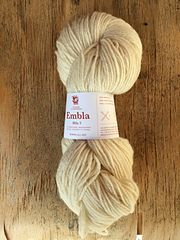 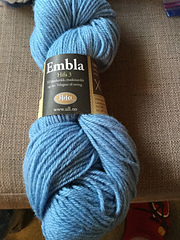 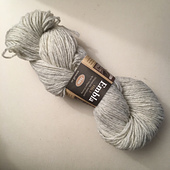 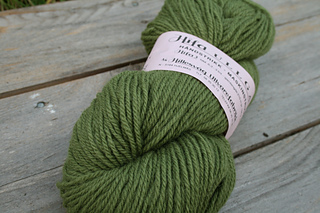 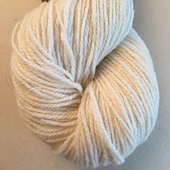 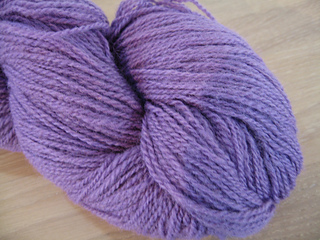 Embla (previously Hifa 3) is a 3ply yarn, but the gauge is similar to a worsted yarn. 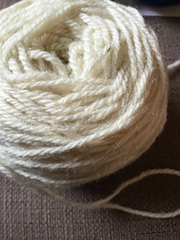 st st, patterned: 20 sts x 23 rds using US 6 - 4 mm needles. 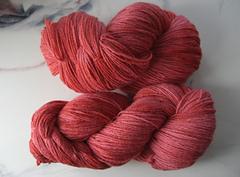 Available in 100 g, 50 g, and cones. 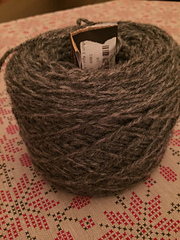 On line shop at ull.no, the manufacturer.